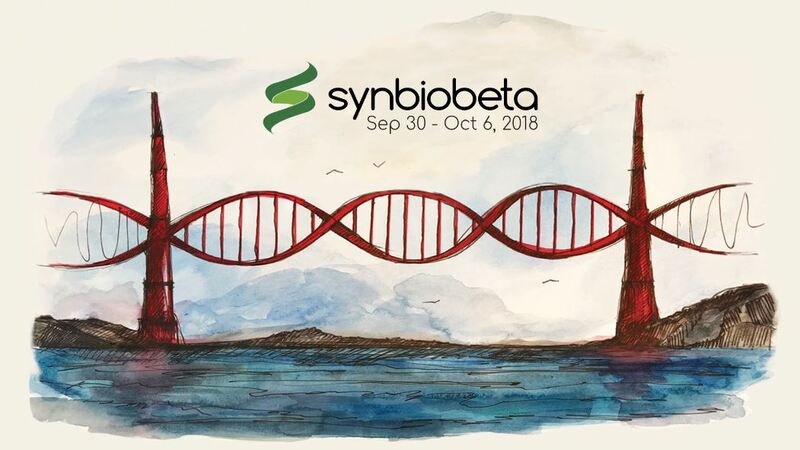 SynBioBeta 2018 will unite leading biological engineers, innovators, entrepreneurs and investors who believe in building a better world with biology. You will go beyond your comfort zone as you explore forward-looking themes with other thought leaders, builders, and dreamers. Whether you’re an entrepreneur, researcher, hacker, biohacker, or student, come be a part of the bio technological transformation — with a few surprises mixed in.